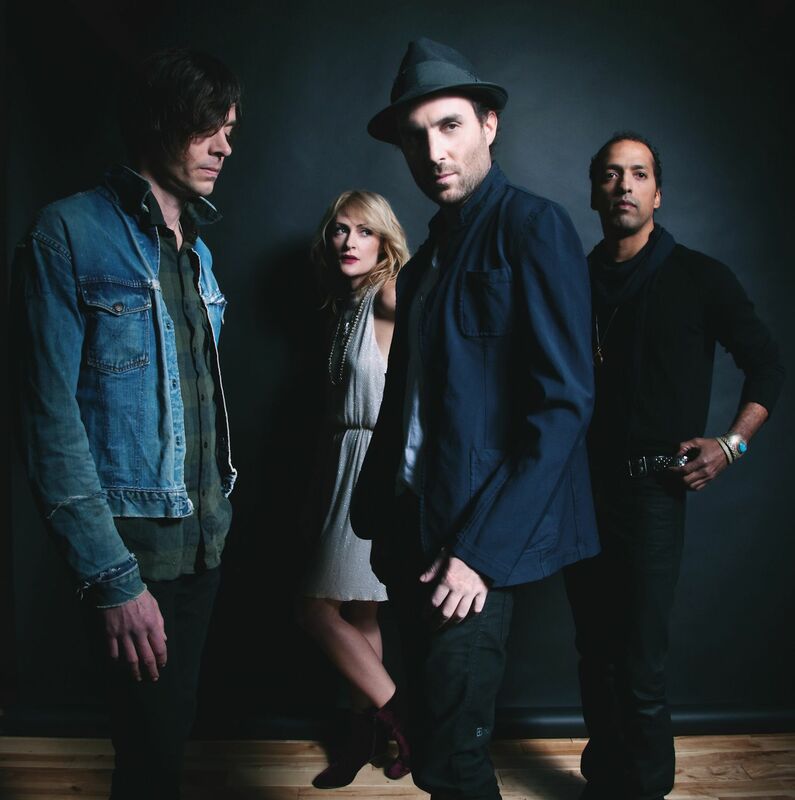 Metric are a band with an eclectic, adventurous outlook, whose music encompasses elements of synth pop, new wave, dance-rock, and electronica and whose hometown has vacillated between Toronto, Montreal, New York, Los Angeles, and London over the course of the group's existence. 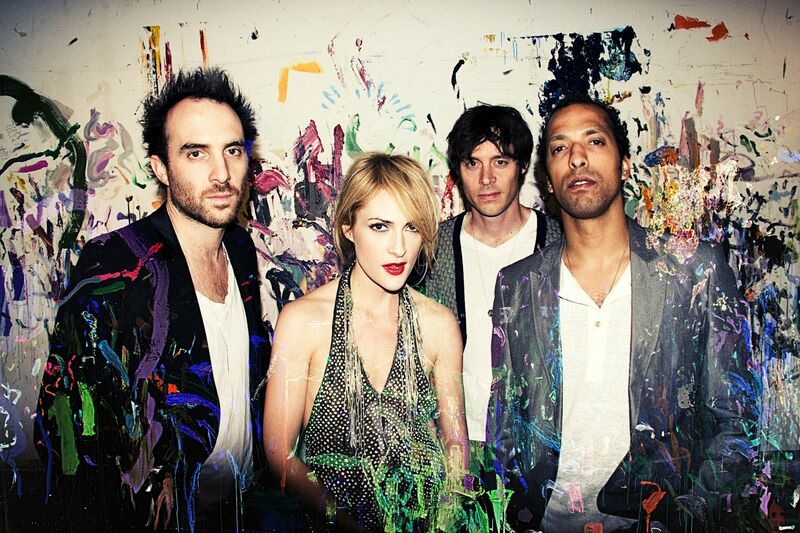 Metric's story began in 1998, when vocalist/keyboardist Emily Haines met guitarist James Shaw in Toronto, Canada. Although born in New Delhi, Haines -- the daughter of Paul Haines, a Canadian-American poet best known for his collaboration with jazz artist Carla Bley -- had moved to town by the age of three. While studying at the Etobicoke School of the Arts, a high school for aspiring artists in Toronto, she met fellow students Amy Millan and Kevin Drew, future members of Stars and Broken Social Scene. After attending university in Vancouver and Montreal, she returned to Toronto in 1997 and eventually crossed paths with the British-born Shaw, who'd relocated to Toronto following three years of study at the Juilliard School of Music in New York City. Haines and Shaw discovered they were musically simpatico and began writing songs together. 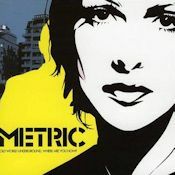 During a sojourn in Montreal, Haines and Shaw began recording demos of the material that would become Metric's debut EP, Mainstream. After its release in 1998, the two relocated to Brooklyn, New York, and collaborated occasionally with Torquil Campbell and Chris Seligman of the group Stars, which later included Amy Millan. After cutting more demos using synths and a drum machine, they were scouted by representatives of a major music publisher who flew them to London to work with producer Stephen Hague. 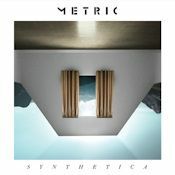 Haines and Shaw combined the London-recorded tracks with material they cut in Brooklyn, and the results formed Metric's first full-length album, Grow Up and Blow Away. 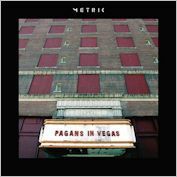 In 2000, Metric returned to the United States to sign a deal with Restless Records, but shortly before the album was scheduled for release in 2001, Restless was bought out by Rykodisc, and under the new ownership the Metric album went onto the back burner. Around this time, Haines and Shaw met drummer Joules Scott-Key, a Michigan native who'd relocated to Brooklyn after attending a music school in Texas. Scott-Key was soon invited to join Metric, as was bassist Joshua Winstead, who had attended the same Texas school. 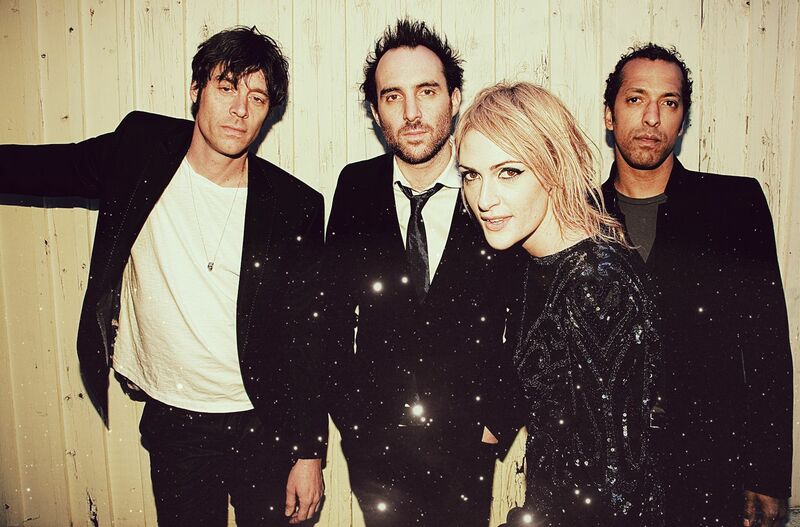 Metric's members moved to Los Angeles while trying to sort out their deal with Restless, with Haines and Shaw returning to Toronto for a spell to work with their old friends Amy Millan and Kevin Drew in the group Broken Social Scene. 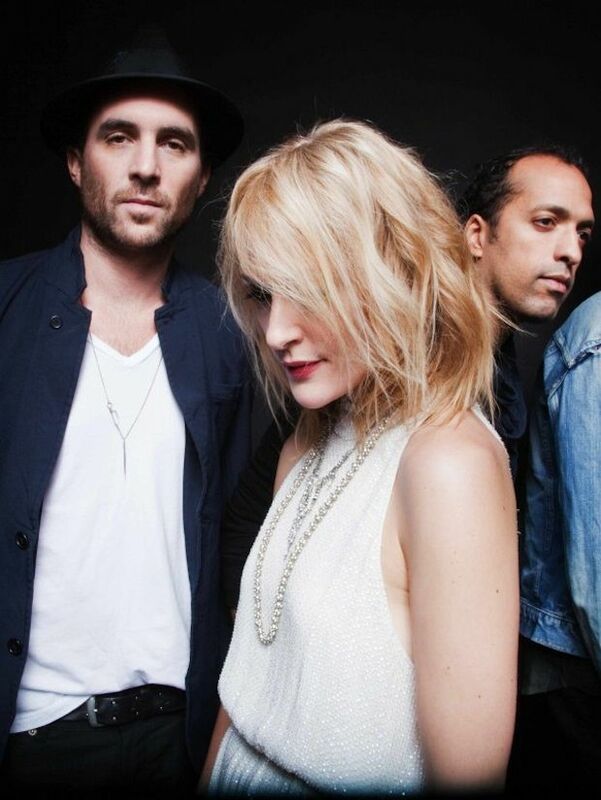 Once they reconvened in L.A. and began working with their new rhythm section, Metric decided that the pop-oriented, electronic sound of Grow Up and Blow Away was no longer representative of their music. 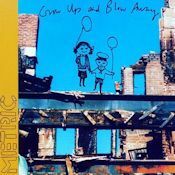 Metric subsequently parted ways with Restless and took the masters for Grow Up with them. 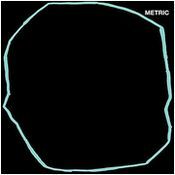 In the fall of 2003, the Canadian independent label Everloving Records (later re-baptized Everloving) released Metric's second "debut" album, Old World Underground, Where Are You Now? The album, which was also picked up by Last Gang Records, became a major critical and commercial success, especially in the band's native Canada. 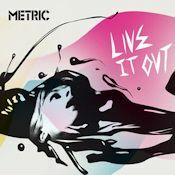 It was followed in 2005 by Live It Out, another successful release, and the group embarked on a lengthy international tour before taking a hiatus. During the break, Haines went on an extended vacation in Argentina and made guest appearances on albums by the Stills and Jason Collett, in addition to releasing two records with her solo project Emily Haines & the Soft Skeleton. Scott-Key and Winstead moved to Oakland, California, and formed the band Bang Lime. Shaw headed back to Toronto and opened a recording facility, Giant Studio. 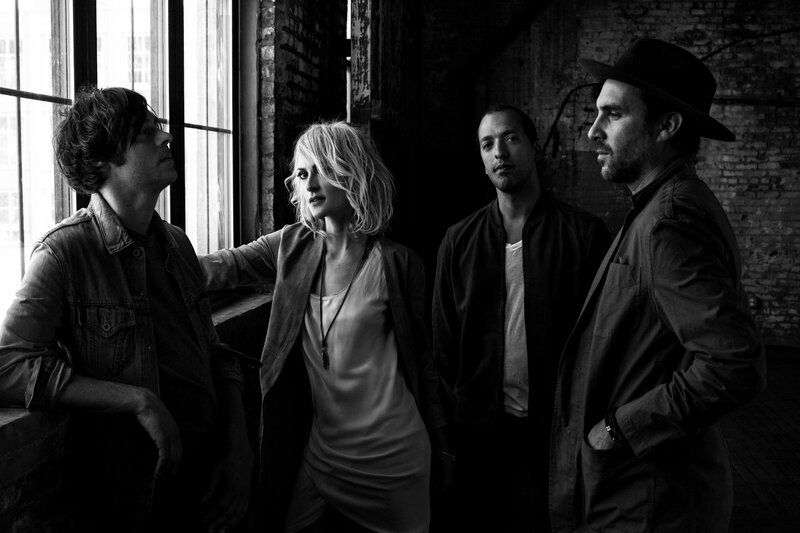 A revised edition of Grow Up and Blow Away received a belated release in 2007, and Metric regrouped one year later, after Haines decided she'd had enough of the downbeat music she'd composed with the Soft Skeleton. 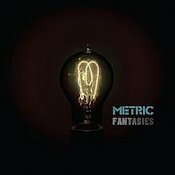 Now based in Toronto once again, the group began working on a new album, Fantasies, which was self-released internationally in April 2009 following a drawn-out negotiation with Last Gang Records, who agreed to release the band from its roster. Fantasies became the group's most successful album to date, selling 250,000 albums in less than a year, going platinum in Canada, and spawning a Top 20 single on the American rock charts without the benefit of a label. 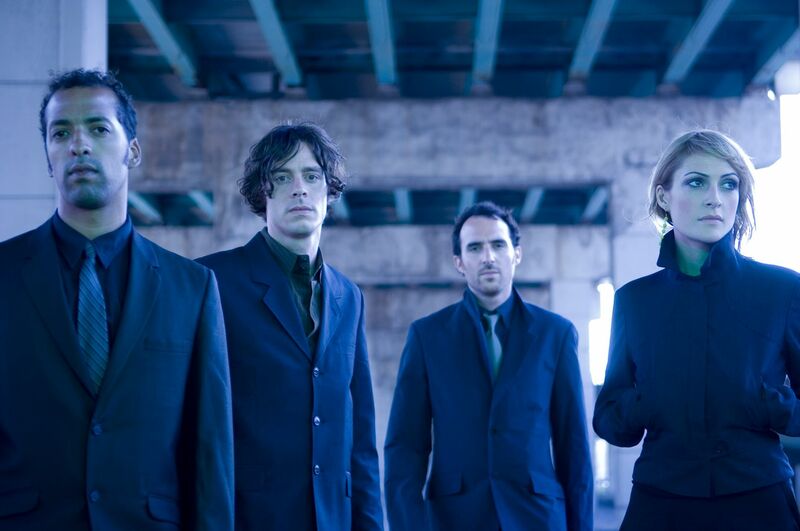 The album's success led to them winning 2010 Juno Awards for Band of the Year and Alternative Album of the Year. "It's not easy to erase your blood"
Were the only 3 people who ever lived in Las Vegas. When he offered his name. It's just a movie about a movie, too old to die"
Though we both see it coming, we don't run. Old World Underground, Where Are You Now ? Can you put me on the list? What's holding up her face? You hold my hands down, I've been bad. You hold my arms down, I've been bad. I've been bad, I've been bad. Put a little lead in his head. I fought the war but the war won't stop for the love of god. They let us go saying, "Let us pray"
Everybody told me, "take whatever you can get"
Everybody told her, "take whatever you can get"
Hello. No one is available to take your call. Fake donors got nothing on me"
I said, "Everything I've built from nothing"
She said, "I'm so rich, everything's free"
She said, "Don't you blame your problems on me"
Who's running this town and why are we? You said "don't let your heart give out"
You said "don't let your breath run out"
And the ones in the back cry "wait for me"
And the ones in the front cry "you're too slow, you're too slow"
And the ones who are weak cry "carry me"
And the ones who are strong cry "let me go, let me go"
And the ones we ignore cry "come to me"
Are the ones we adore cry "give me space, give me space"
And the ones who are cruel cry "beg for me"
Am I ever gonna be here now? Besides, what of freedom can I say when I smoke DuMaurier? Besides, where can we go wrong, we stray for nothing now. Why do you leave me inbetween siamese cities? Why do you leave me? Why you leave me inbetween siamese cities? It's hard to put into words, draw the line. It doesn't mean anything to you. As far back as it goes, we watch the time go by and say our mother's names with a smile. Take me back where I used to live. I want to see my old friends and how they've changed. I always said that when I grew up, I would give my friends another chance to see their lives rearranged. If they want to see me, I'm going to be at the bottom of the hills. I'm going to be standing with my back against the valley walls. I'm going to walk away from all of them. That's the last thing I can say about the future. I guess all I really know about where we're going to go is by looking at where we've been to. Whenever I'm not, I'm looking for you. But I will bring a song to you, who will buy my time? Lower the curtain down on ?